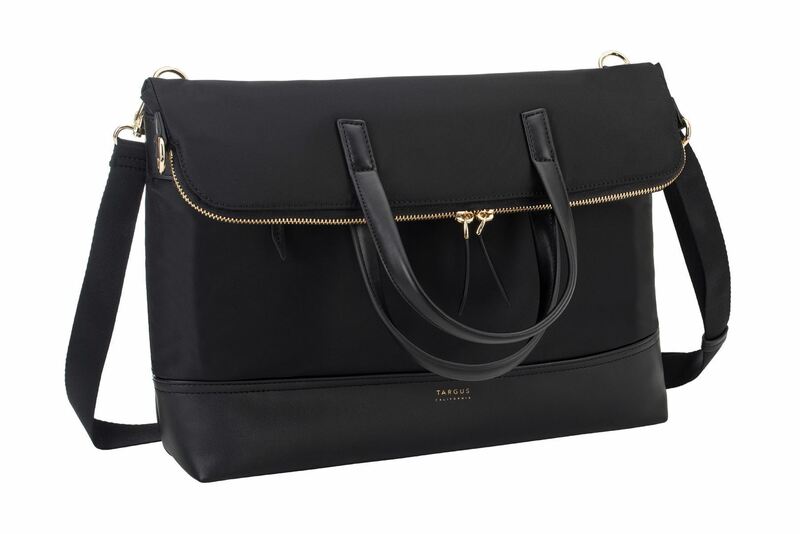 A hybrid tote-messenger that’s outfitted with a protective laptop cradle, the 15" Newport Convertible 2-in-1 Messenger/Tote was made for the modern go-getter. 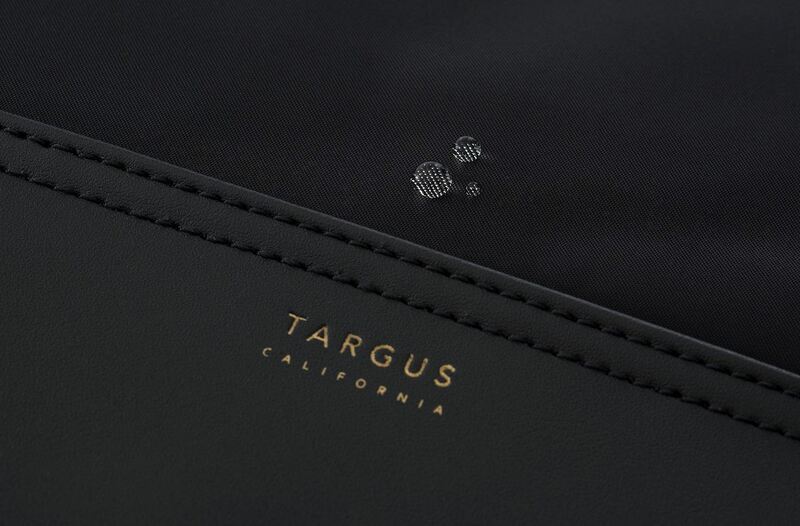 The Targus Newport Convertible 2-in-1 Messenger/Tote caters to the always-on lifestyle of the modern professional by offering seamless transitions between the two silhouettes and specially designed features for both utility and style. 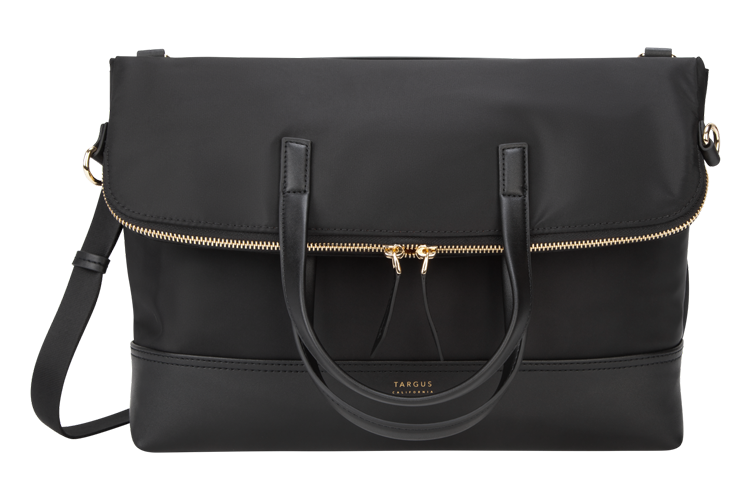 As a tote, it’s perfect for jaunts around town. 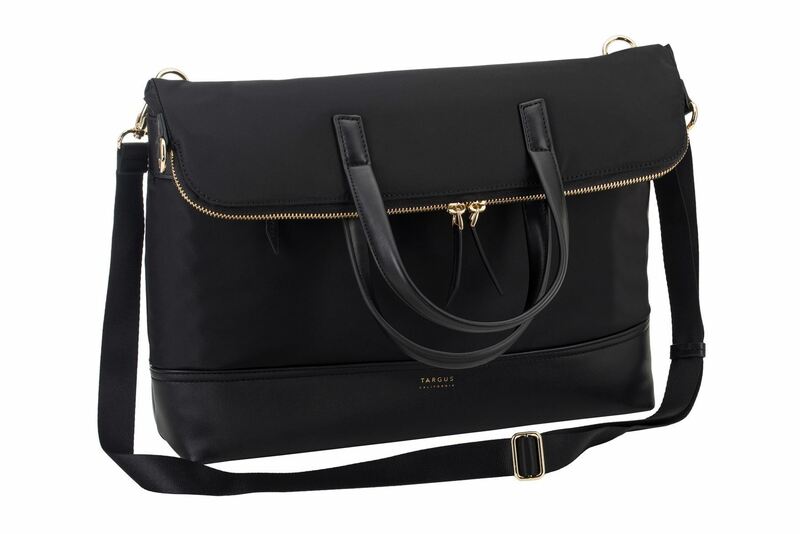 For a more professional setting such as meetings with clients, simply fold down the tote and clip on the adjustable shoulder strap to instantly transform it into a professional messenger. 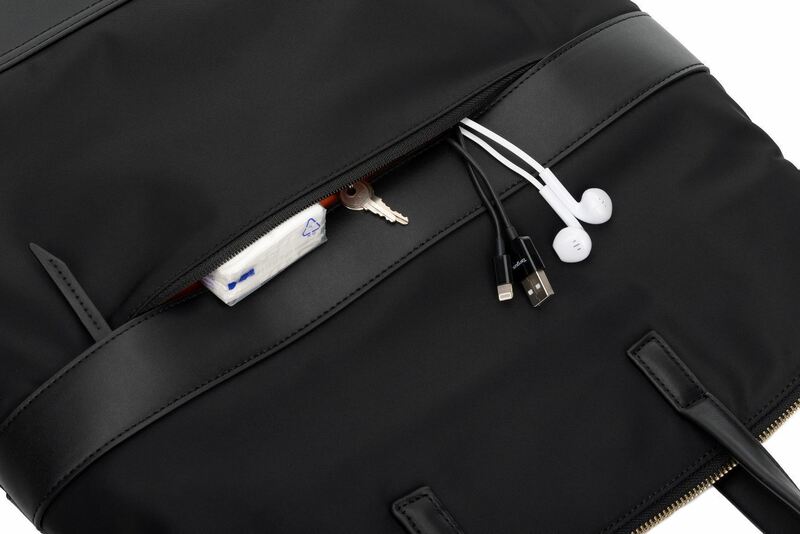 For those that frequently travel for work or simply need a handy bag for a leisure getaway, it can easily be attached to rolling luggage with a luggage strap for a weightless carry. 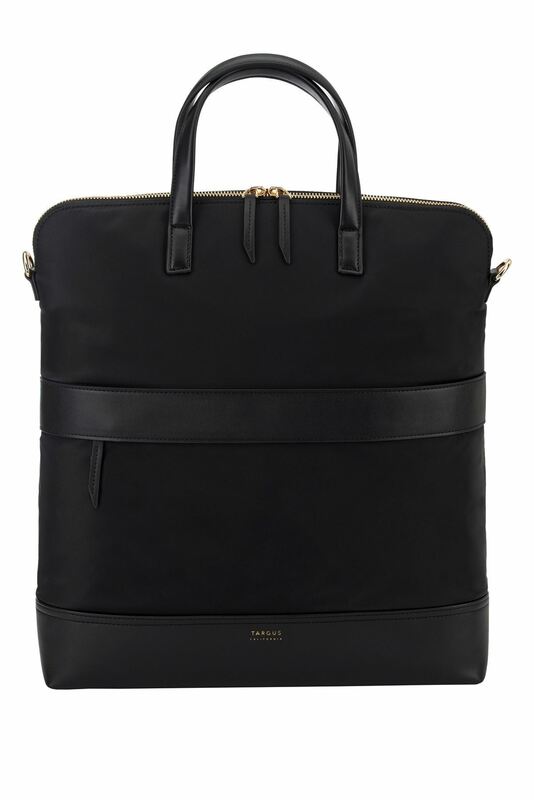 Some days a messenger is your style, and other days a tote is up your alley. 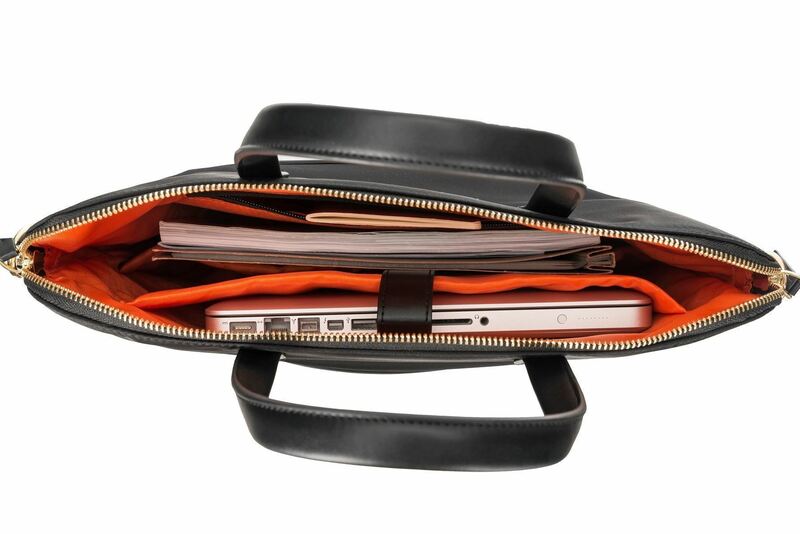 Get the best of both worlds with this bag that easily switches between both. 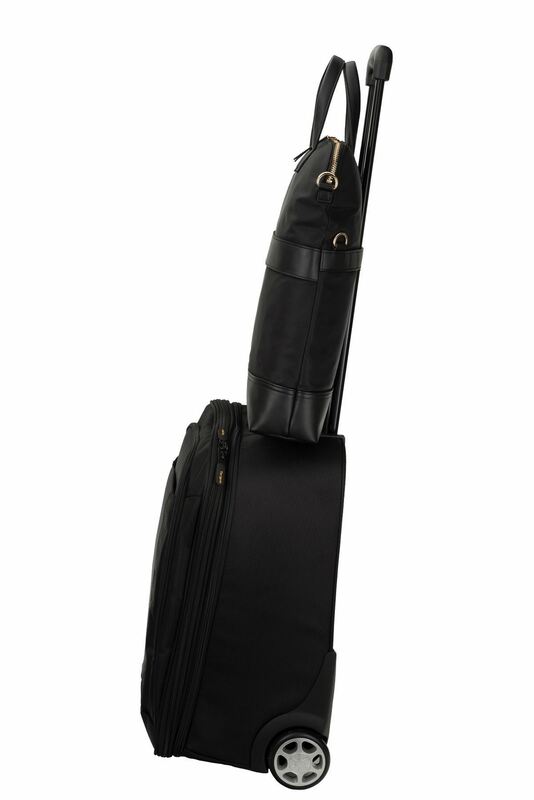 Simply fold down the tote and clip on the adjustable shoulder strap. 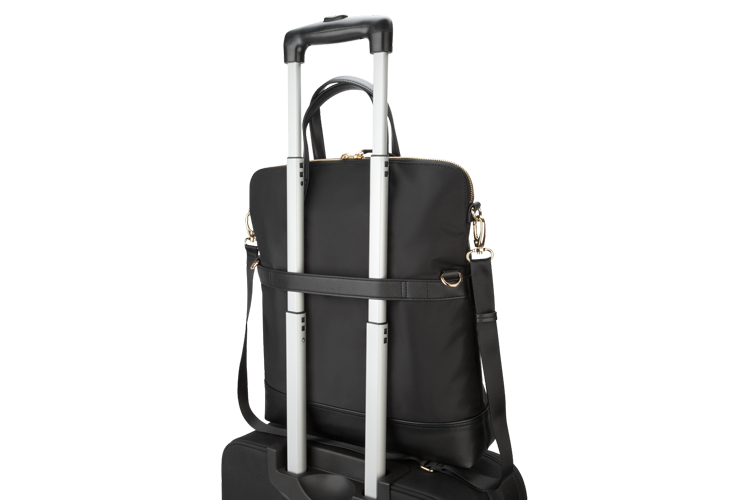 For those who frequently travel for work or simply need a handy bag for a leisure getaway, the Newport Convertible 2-in-1 Messenger/Tote can easily be attached to rolling luggage with a luggage strap for a weightless carry. 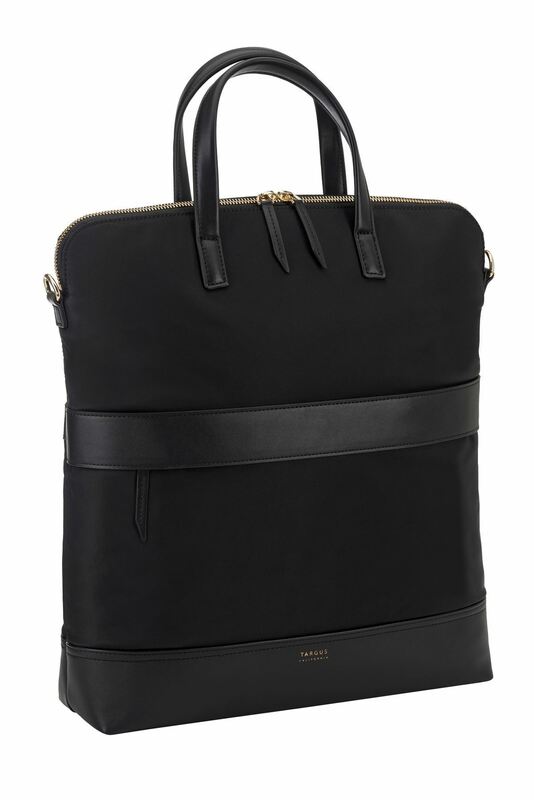 After unpacking, simply head out on the town with the tote silhouette or a confident march into the boardroom with the messenger function. 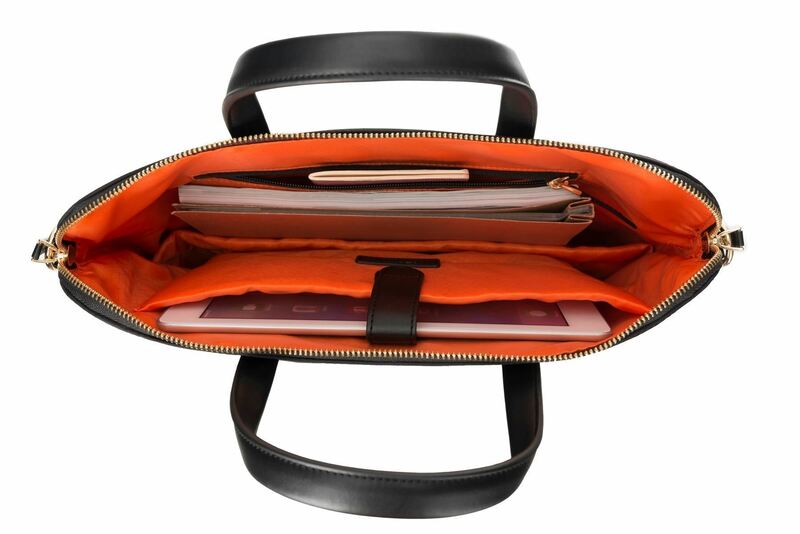 On the inside, the bag also keeps daily and traveling essentials organized and secure in perfectly slim storage compartments. 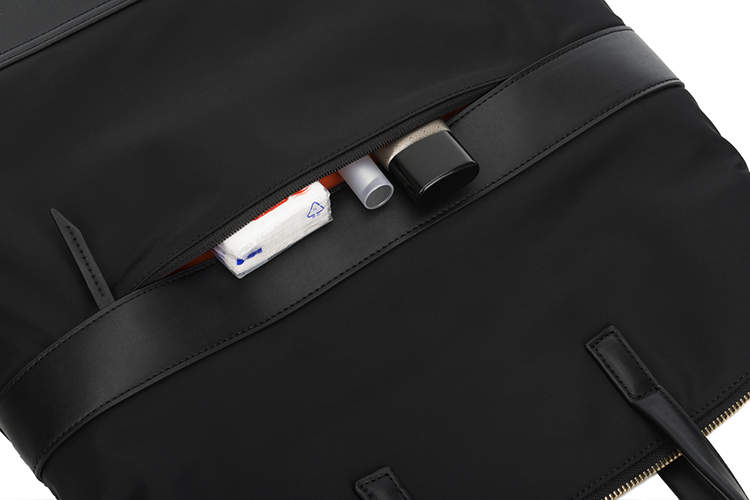 To prevent the hassle of rummaging through the bag for specific items, the front zippered pocket provides a clear overview and effortless retrieval of bag contents.